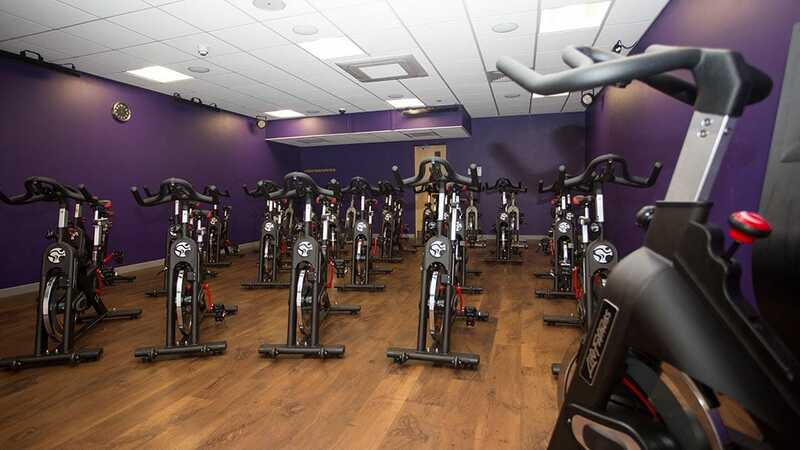 Clarkson Alliance partnered with Freedom Leisure to deliver improvements at leisure centres in Powys. Our joint efforts have been successful in delivering a number of Local Authorities leisure management contracts secured by Freedom Leisure. 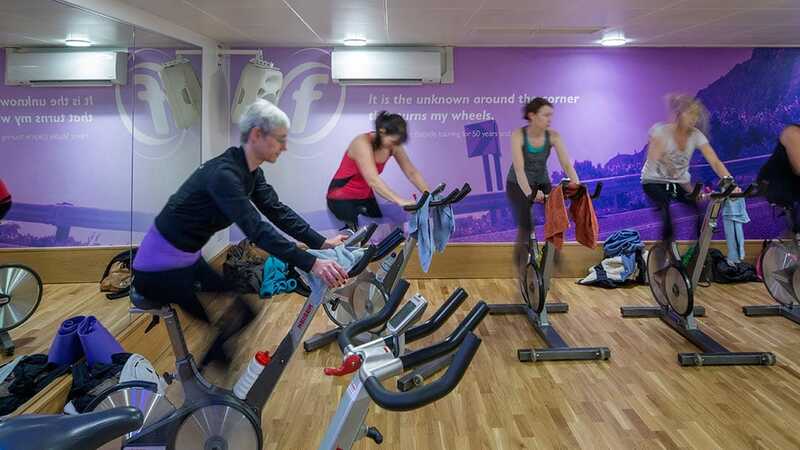 Five leisure centres have seen investment, including £750,000 was spent to develop Flash Leisure Centre in Welshpool; changes will include a new gym with functional training area; new combined reception and cafe area to improve efficiency and accessibility; a new spin studio and exercise studio. 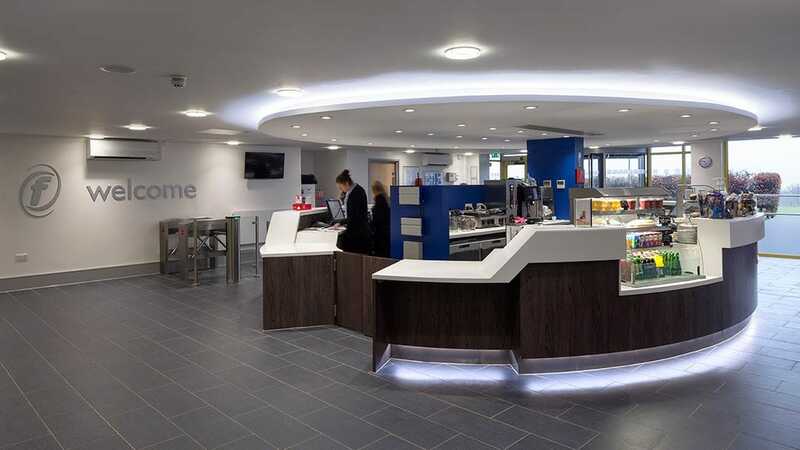 Freedom Leisure has been able to rely on Clarkson Alliance’s expertise in leisure over the years. By clarifying objectives at the beginning of the project and delivering exactly on that vision, we have solidified our relationship. Our strategic input has been evidenced with increases in participation post project completion, attesting to our ability to ensure certainty of outcome. Clarkson Alliance is providing design, project management and cost management services.